THIS IS THE LITTLE ROSE CENTRE. 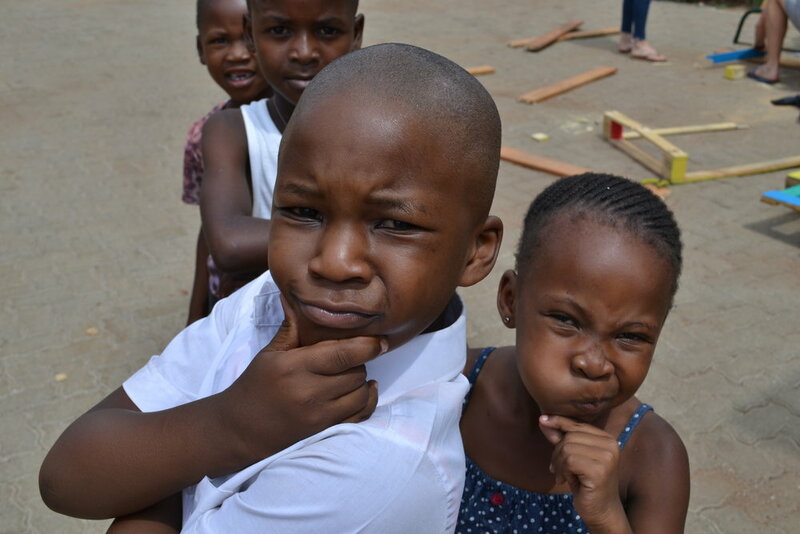 The Little Rose Centre is a creche, a shelter, and a Youth Centre in Kliptown, one of the poorest areas in Soweto. 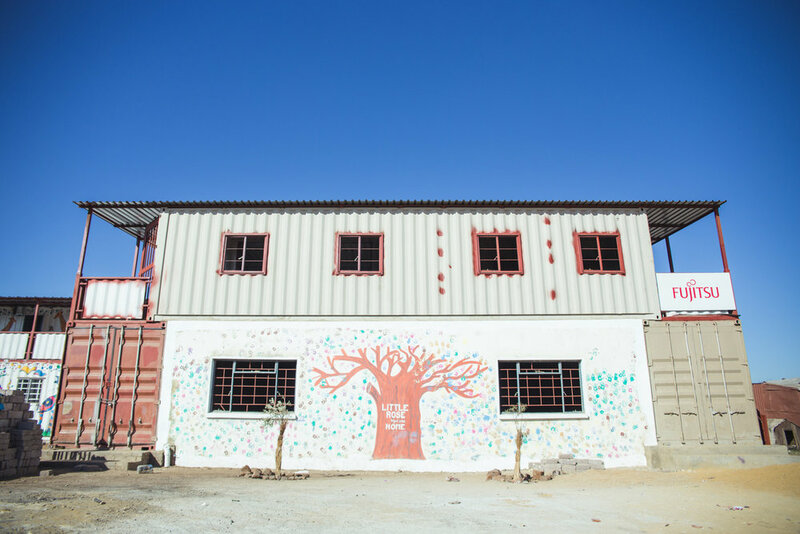 We accommodate 140 children, 18 of whom live at the Centre, through daycare services, kindergarten classes, after school programs, computer classes, dance workshops, and a soup kitchen. Providing individual help with school work. Mama runs a shop at the centre where she hand makes many crafts to sell. 18 children have found shelter and a home at Little Rose Centre. See what projects your money goes towards. We love receiving help from those in our community & from all over the world. Thank's to you we have food, library,... Help us to have more tables and chairs !